This is a world-class entertaining 2D animation software, ideal for shaping your fictional characters. With 2D character templates, 2D bone rig editor, automatic lip-sync and facial puppet tools rooted in it, inventing animated creatures that talk, is not at all difficult. All things considered, CrazyTalk Animator is a call out to all those Windows and Mac users out there. 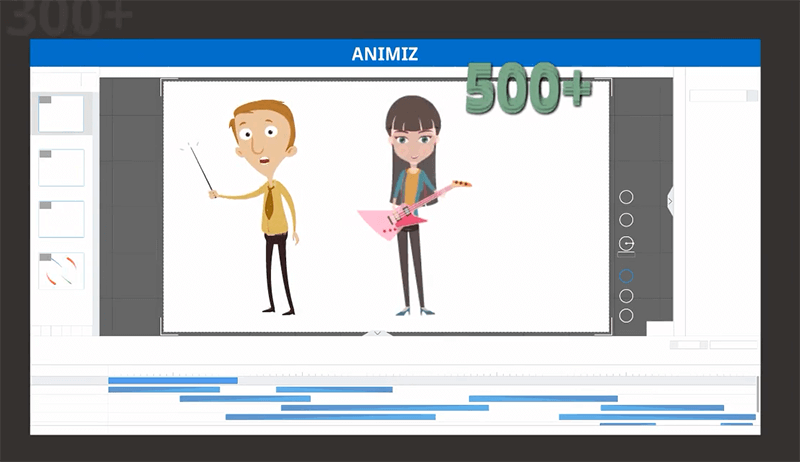 Animiz happens to be a great addition to existing bunch of animation software that allows you full control over character customization, letting you choose from the motions, emotions and actions just to give it a realistic touch. Animation designers can also utilise the voice-over narration feature to illustrate a story of their choice. How about a character animation software that has its name entwined with acclaimed organisations like Ford and Microsoft? 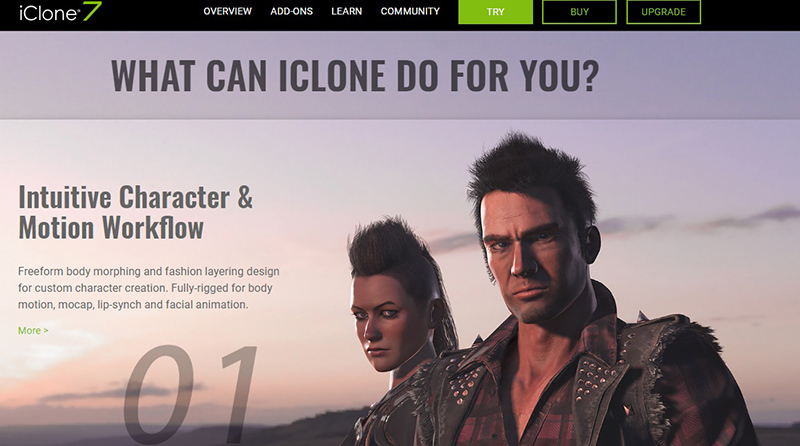 iClone is exactly that software, where 3D characters are fully customizable and lip-sync feature is widely available. It is a favourite among animation designers hunting for a tool having facial animation, motion key editing and soft cloth physics simulation features incorporated well into it. Moreover, with advanced shadowing and lighting effects, creating life-like surrounding for characters is much simpler. 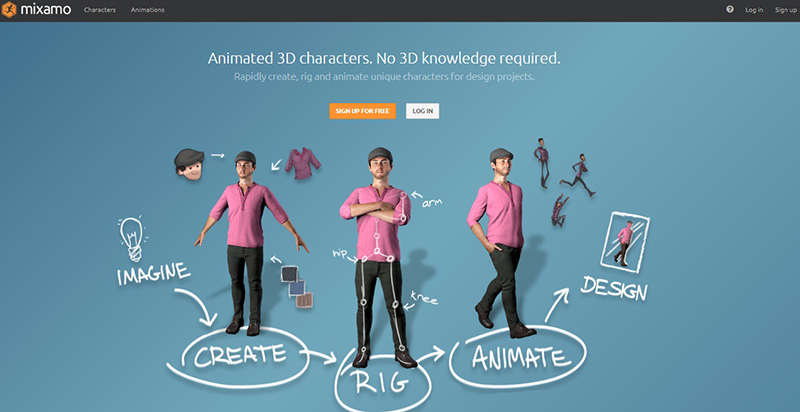 Mixamo chooses the shortest possible way to an animated 3D character. This involves only a 5-step procedure starting with imaging and ending with designing. In-between, simple steps like create, rig and animate paves the way to a unique model in just a couple of minutes. Bid farewell to painstaking weight painting by using this desktop app, without having to model from scratch. 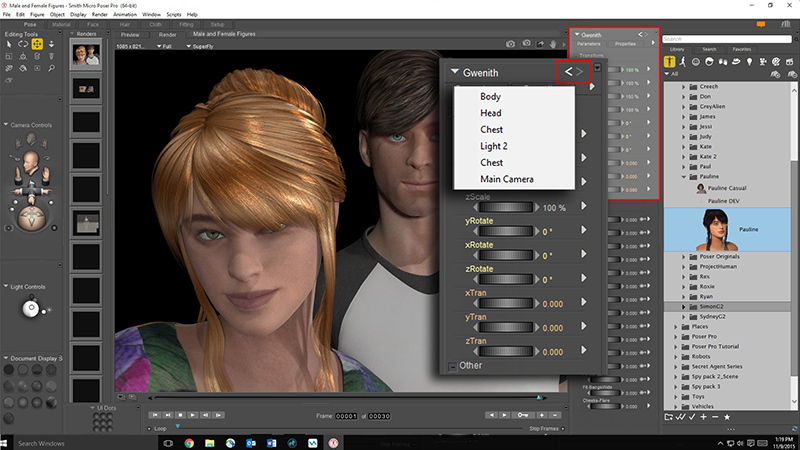 Also, you can pick from the rigged 3D characters to get your project done in minutes! Those who are not much into Poser should know that it is standalone 3D character animation software with inbuilt figurines and add-ons. Drag them from the rich library of props, lighting, hair, clothing and ready-to-pose figures to bring up the scene that you have always imagined. A favourite among design studios, Poser provides you endless opportunities to depict figures carrying diverse expressions now and then. 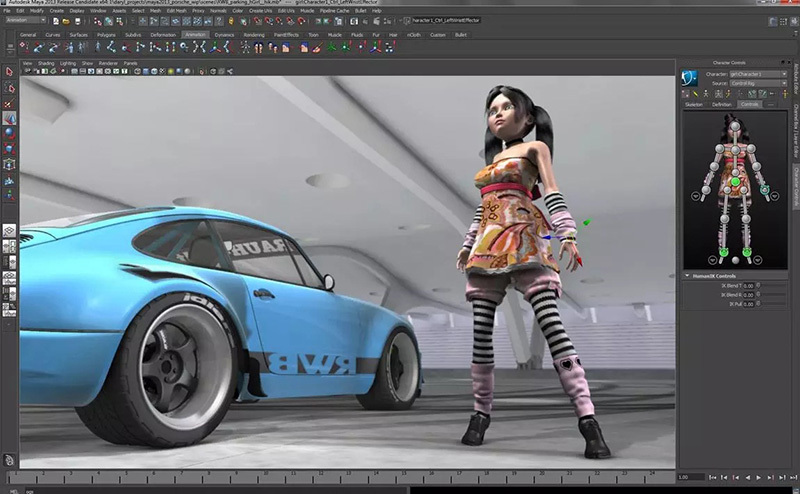 Autodesk Maya is just the right toolkit for professional animation designers out there. Being comprehensive software that includes rendering, simulation and modelling all at the same time, it is a medium to channel your technical and artistic proficiencies into thrilling 3D animations. As per its novel features are concerned, clump modifier, MASH nodes, UV editor and after effects live link are some of the notable aspects that are worth mentioning. As novel character animation software programs are hitting the market now and again, the chances of recognising the best out of them are turning bleak. However, with this apposite list before you, the task of designing becomes incredibly easy, letting you choose from the finest available options in your domain. So boost your creativeness with these exceptional tools and inspire others around you. 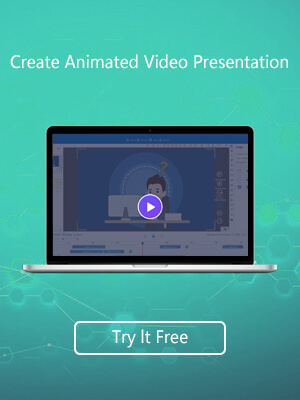 Animiz is one of the best animated video creator tools for online marketers, designers and small business owners to amazing animation, explainer videos and video presentation easily.